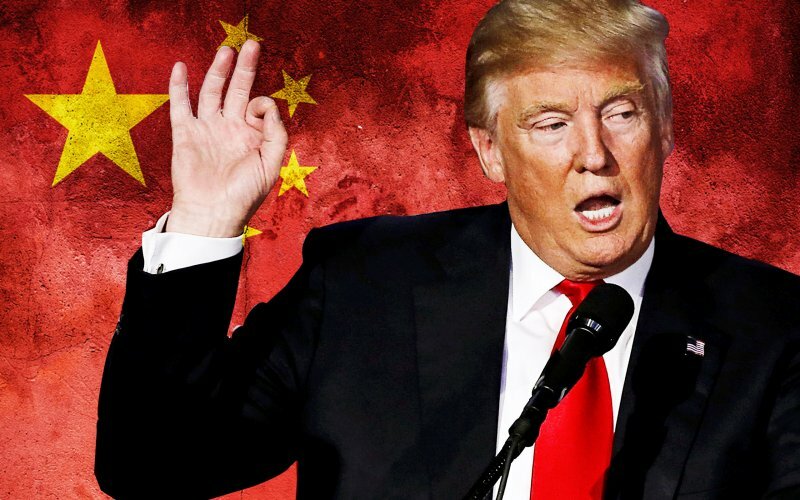 As Trump takes oath as the 45th US President, China is more concerned of the future of their bilateral relations under Trump who openly calls for trade protectionism. Beijing's commerce ministry spokesman Sun Jiwen said Thursday the "Chinese government is willing to cooperate with the new administration of the United States to develop solid commercial ties." "I hope that negotiations between China and the United States will be able to sufficiently resolve the controversy," the spokesman added.